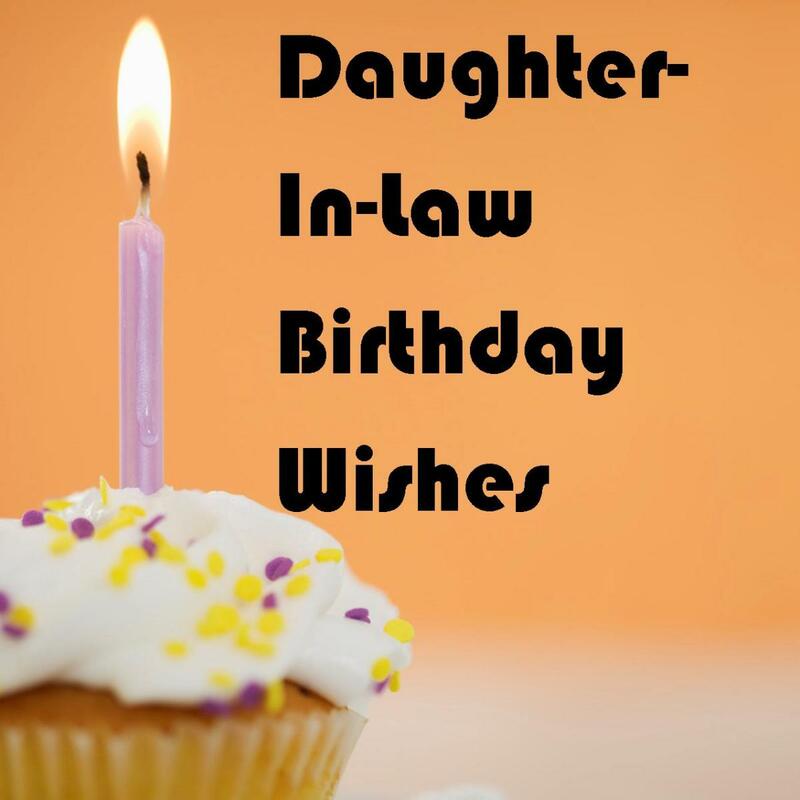 Birthdays grant you a special chance to celebrate the value of a life, and writing a religious birthday wish is one of the best ways to convey a meaningful message. People tend to do a little reflecting on their birthday, and you can make that reflection positive and inspirational with your words. Love and appreciation are two of the best sentiments you can give to someone. God knows everyone and holds a great love for people. You can also inspire a person with a message that helps to show meaning and significance in a life well lived. 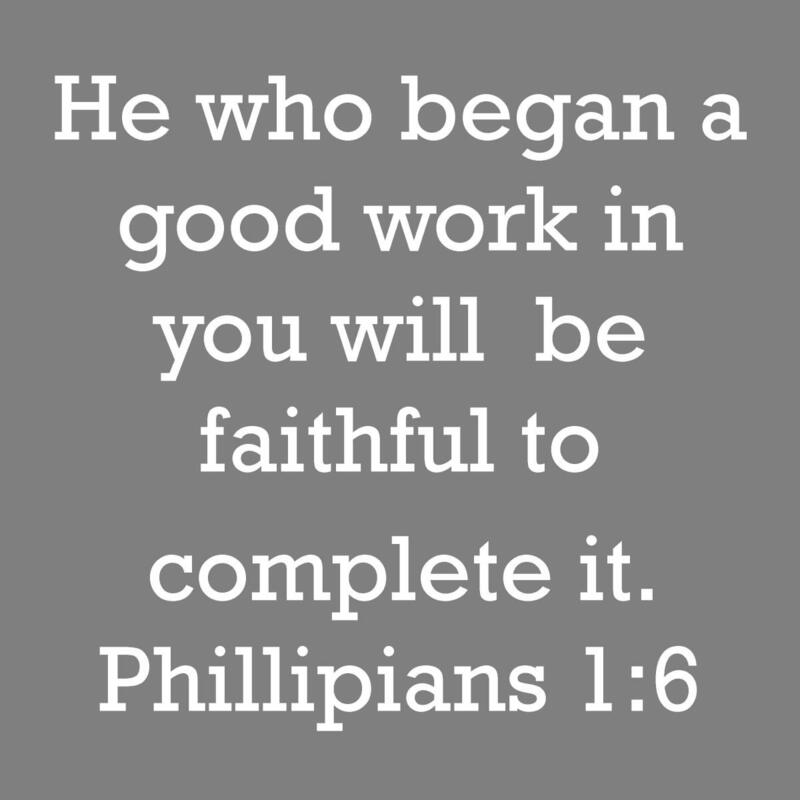 Add something to this verse such as, "Your birth was the beginning of His good work in you and He is continuing that good work as you continue having birthdays." Keep your gaze on eternal things, and you will never feel old. 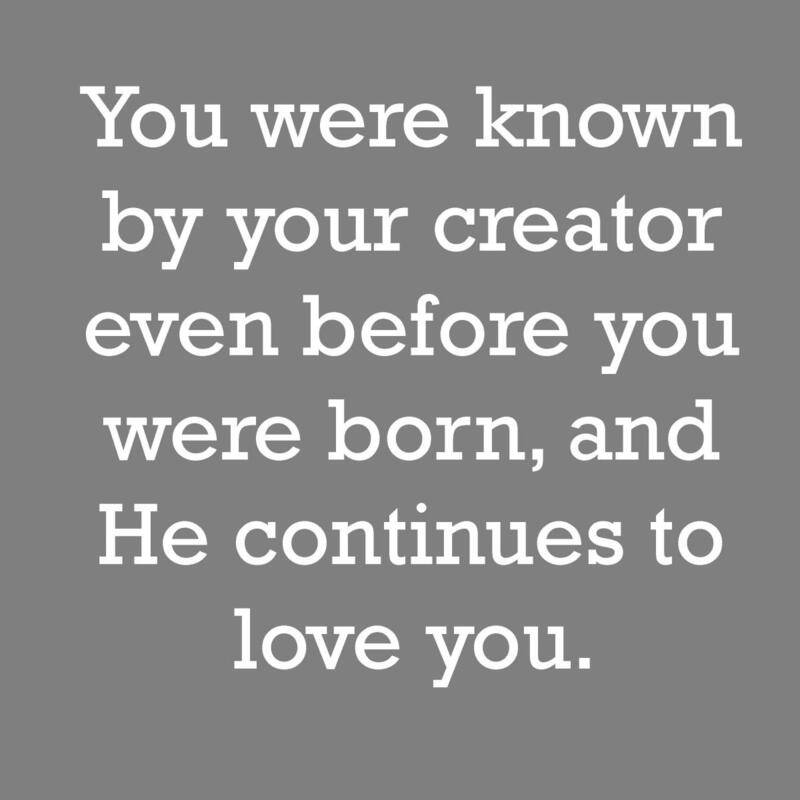 You were known by your Creator even before you were born, and He continues to love you. May you feel the love, peace, and joy that God gives as a birthday present to you. You will eventually stop having these birthdays. 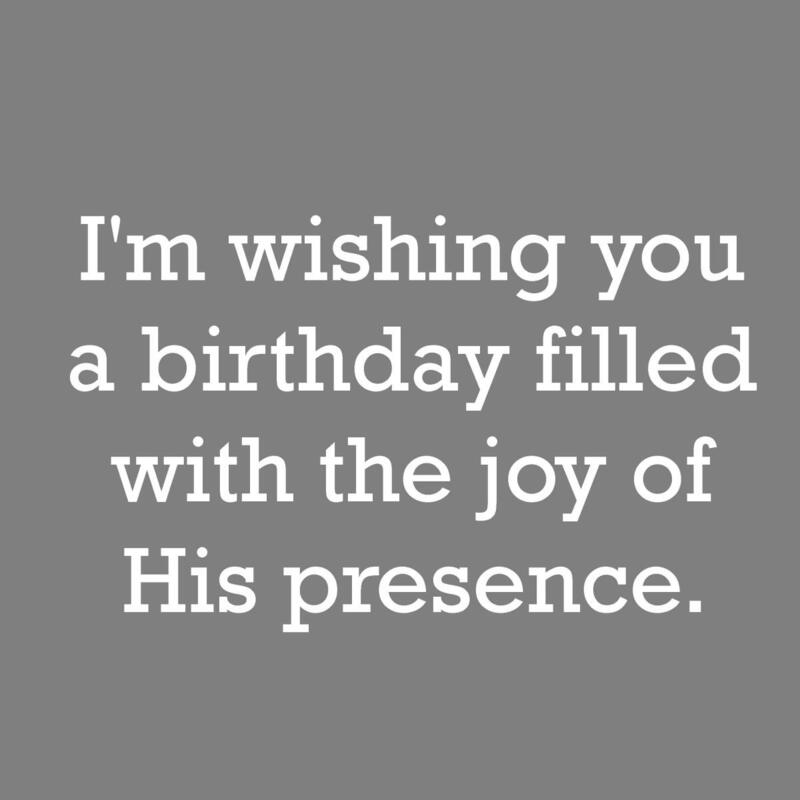 Jesus provides a way for all to be born again with an everlasting birthday. As you get older, remember that you are an eternal being borrowing an aging body, and some day you will get to leave this old body behind. Your life has meaning and purpose because He lives inside you and is using you for His purpose. No one is too young or too old to be used by God. You are always the perfect age. In God's view, your entire life is like the blink of an eye. What's another year to Him? You're still very young in His eyes. Being born again in Christ allows us Christians to celebrate birthdays two times a year. I hope you enjoy this one. We are all a work in progress made whole by the grace of God. 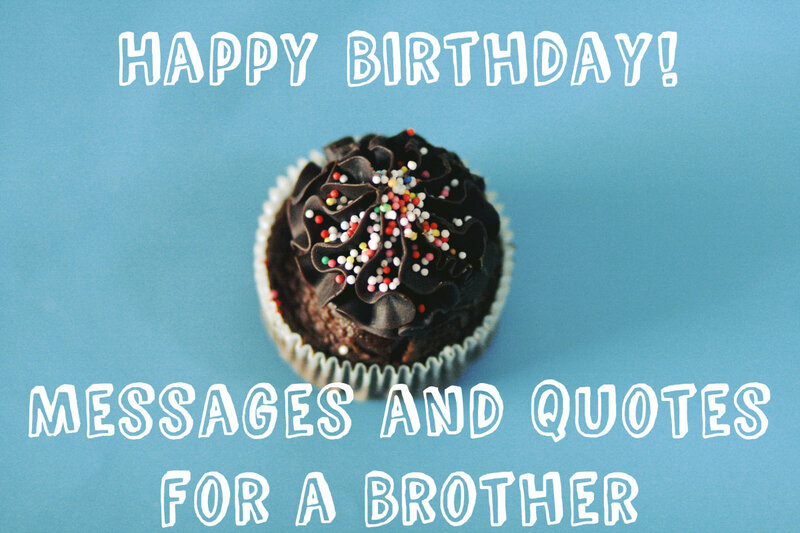 Wishing you another year of growing closer to Him. May God pour out blessings of wisdom, faith, and peace in the coming year. 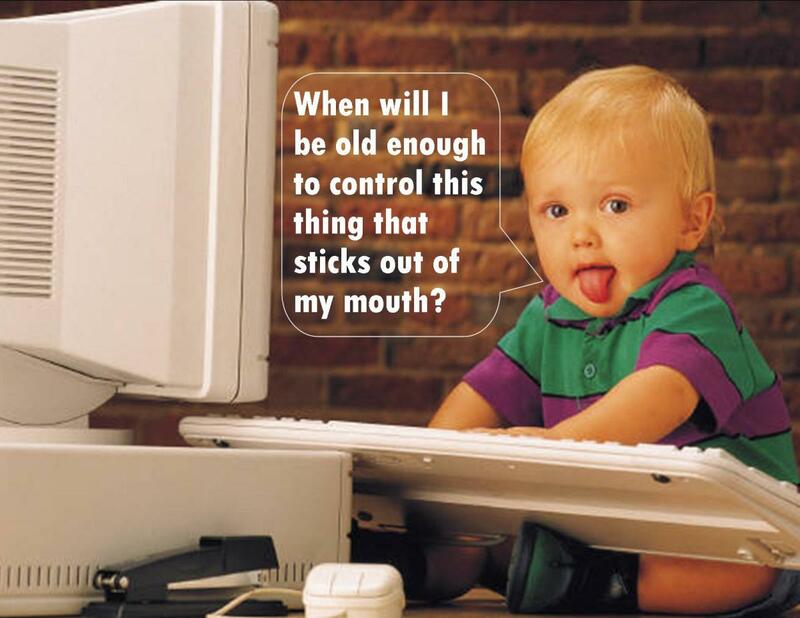 Age means nothing to an everlasting God. We are all His children. 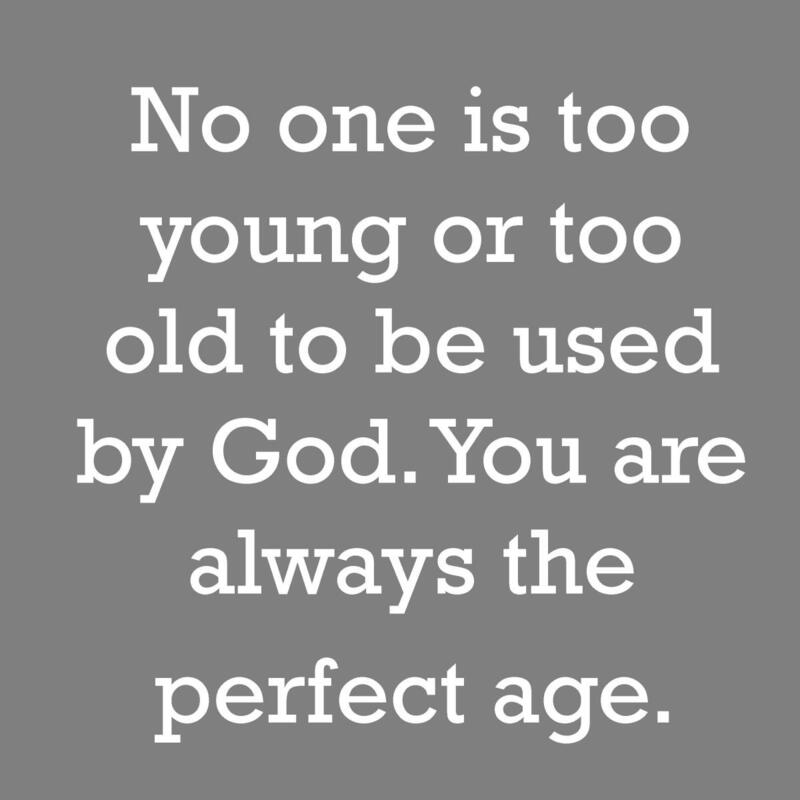 You are the perfect age to be made perfect by God's grace. The best gift you could receive for your birthday is everlasting life from a loving God, but a close second is the gift I got you. Keep in mind that God has special plans for you no matter what age you happen to be. May you have not only a happy birthday, but also a sense of peace founded on the gift that was given you when you were born again. This is a much better way of saying happy birthday. Today I thank our Creator for making you! I am praying that you have many more amazing birthdays as my friend. Today I am celebrating the great work God has done in your life. He has given us all a great gift! While you are grateful for all the gifts on your birthday, know that I am thankful for you. 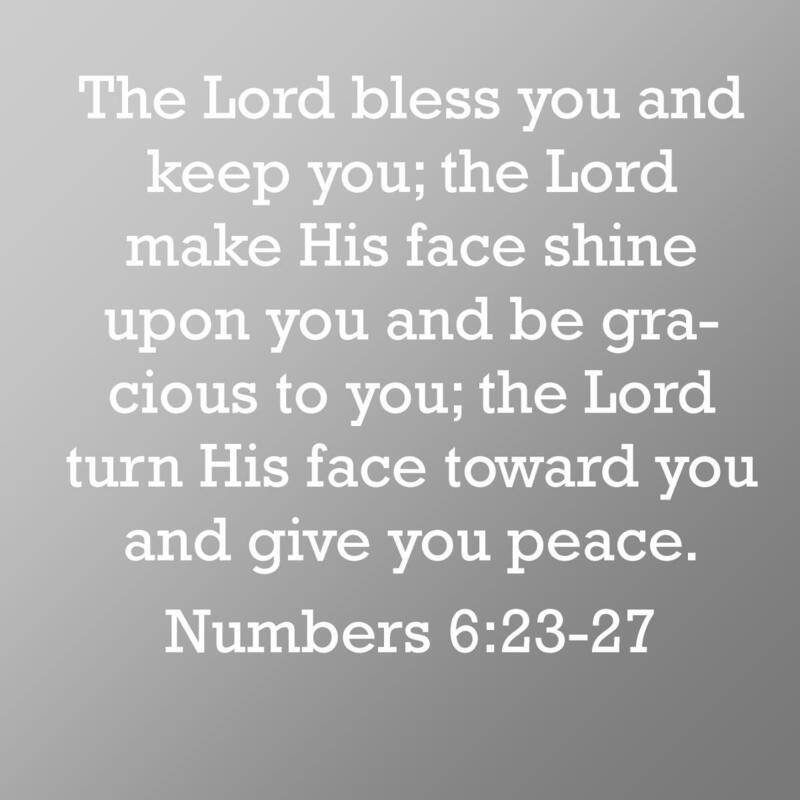 This verse is a nice way to bestow a blessing upon someone as a birthday wish. This is a commonly used and beautiful verse. When in doubt, say a quick prayer before writing your message. This will help clear your mind and focus. You are allowing God to help you write the message. He may direct you to write something that encourages the person in a way that you didn't know he or she needed. Make your message positive and avoid preaching at the person. Celebrate the person, and leave the sermon for another time. 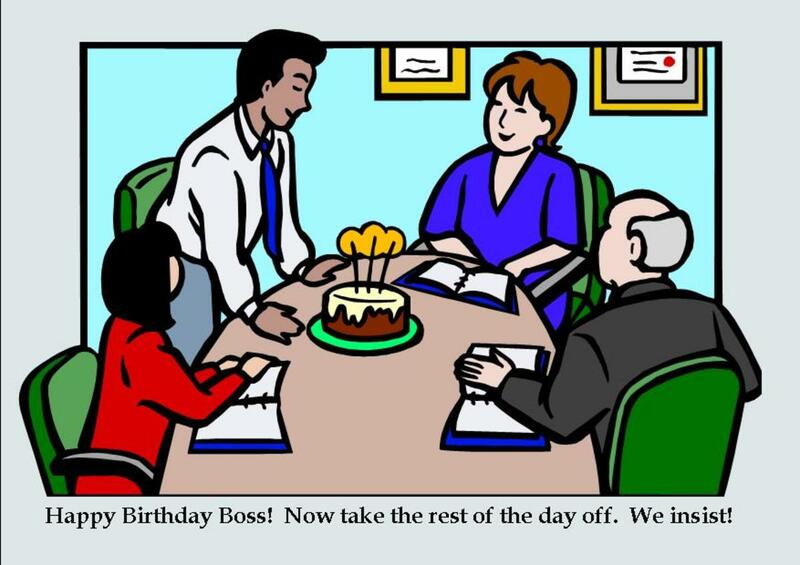 Written words can be misunderstood, and people tend to be more sensitive when reading a birthday message. Choose a Bible verse that has meaning to you and that you understand, even if it doesn't seem to fit perfectly. Chances are the person getting the card will want you to explain why you chose that verse. Be ready to explain what you like about it. A good way to make sure you understand the verse is to look it up in its context. You can explain who said or wrote it and how it fits in the rest of the chapter or book. Buy a secular birthday card or a blank card. 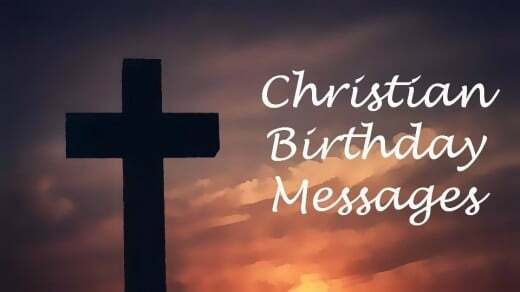 If you want to write your own special religious birthday message, then you don't need to waste time trying to find a card with a Christian message. 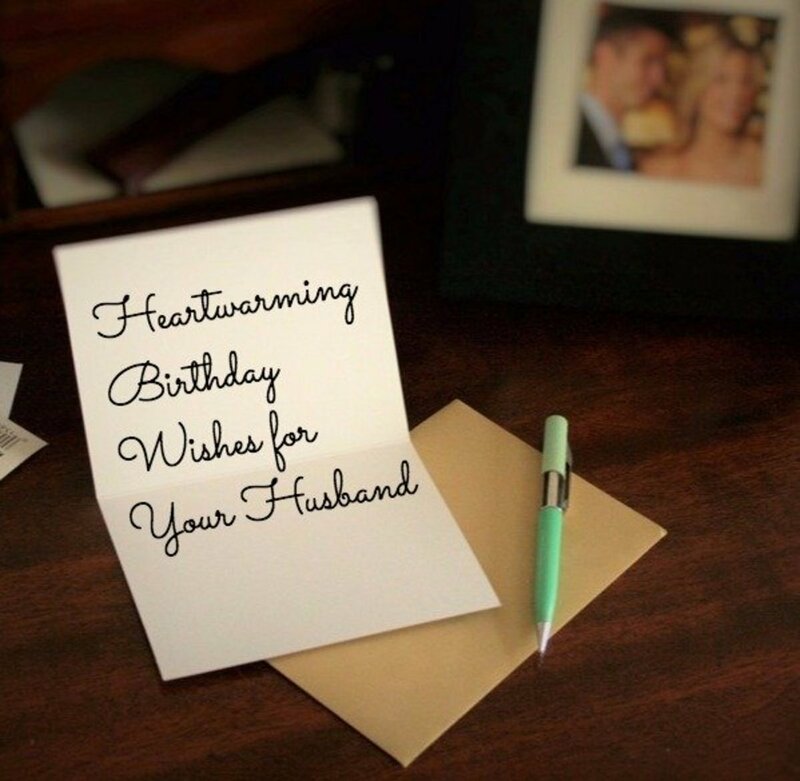 Using a funny card will not detract from the thoughtful words you include. Think about what the person you are giving the card to may be facing. If they recently lost someone you may want to gear your words toward a comforting sympathy message that reassures the person that God is always with him or her. If the person deserves a congratulations for graduating or having a baby, then it's o.k. to gear your message toward these events too. This birthday wish conveys the perspective of almighty God loving a little person. Thank you for this page. 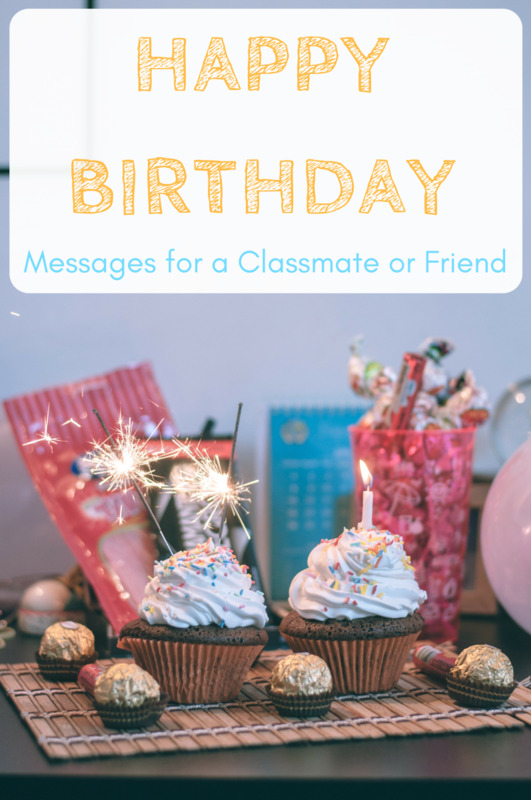 Not only did I find the inspiration I was looking for regarding a friend's birthday, but I also appreciate the genuine insight from a real Christian giving advice about how to write a great birthday message. Also, i really like the author bio. It made me giggle. God bless you! "Philippians" 1:6 is misspelled in your 2nd gray box. Thank you for your guidance Blake. It was indeed helpful to pray first to find the words I wanted to say to my dear next door neighbor who is going to be 91 tomorrow. Thank you for these helpful tips as I am sometimes lost for words and would like to bless our son with biblical and meaningful words. Great web site. God Bless. I like these ideas, Blake - I am always looking for ways to say something in a sensitive and caring way. Nice job here! I voted up and across except for funny. Thanks for the information and beautiful spiritual messages for birthdays. Sharing.